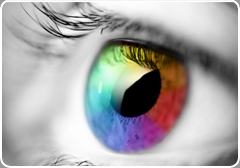 We have an eye for print finishing! Your finished publication should make a statement! That requires a sharp eye for detail combined with a flair for creativity. 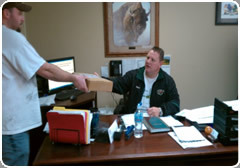 Put our professional bindery team to work for you. 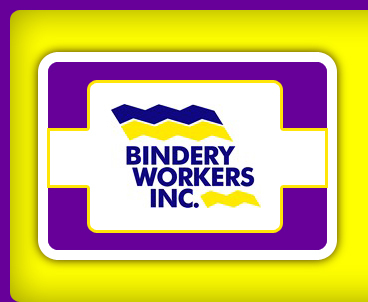 Bindery Workers Inc provides complete post press finishing and kit handwork assembly all at one location. Why is a one-stop-bindery-shop important to you? Why is a one-stop-bindery-shop important to you? For starters, our consistency and streamlined work flow will save you money and time while ensuring predictable exactness and professional results. 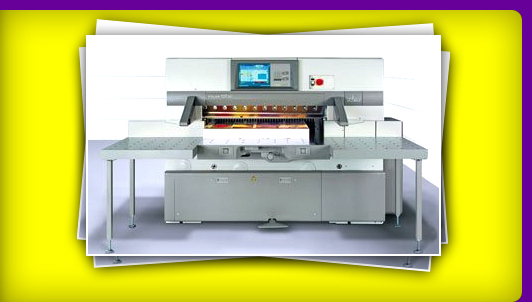 Bindery Workers Inc can work with common and specialty cutting, folding and stitching formats from saddle-stitched to glue spine projects. We closely manage large production runs and hand bindery jobs to ensure superior quality control. 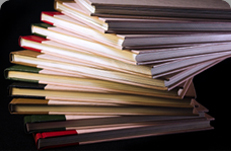 If you have a book, brochure, map, journal, magazine, or other publication binding projects, Bindery Workers Inc is your best choice in the industry. The combination of our skills and technology ensure that your project is of premium quality at a significant cost savings. We stand behind our work and we guarantee your satisfaction.